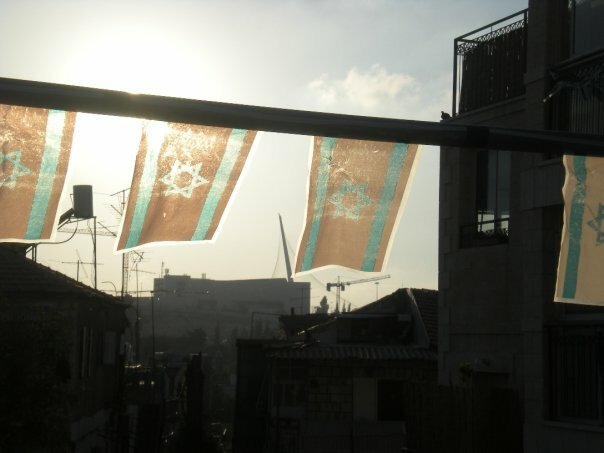 On this Yom HaAtzmaut / Israel Independence Day, I’d like to write about something that might seem obvious to some of my readers. But it is far from obvious to all. Why visit Israel at all? Seems that as a licensed Israeli tour guide, it is something that I should think about and have an answer to. Lucky for you, I do! I raise the question, because yesterday I had the pleasure of being interviewed by a university student from the Netherlands who is writing her thesis on tourism in Israel. Among other things, she asked me an interesting question.